Desktop, laptop or Android device click here. iPhone, iPad, or iPod device click here. Missed a service? Click here. 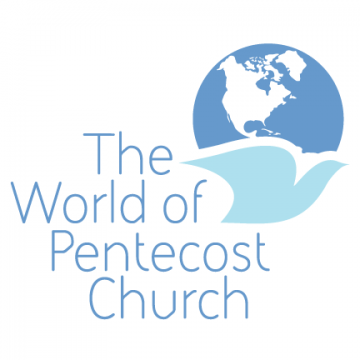 Thank you for visiting the Media Department of the World of Pentecost church. It is our desire to give everyone an opportunity to hear the gospel wherever life may find them once service starts or after the service is over.